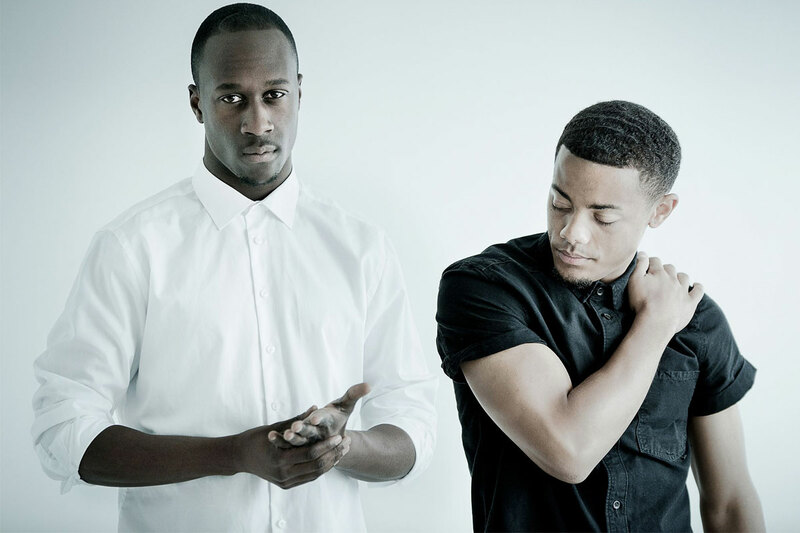 Nico & Vinz have premiered the music video for their new single online. The Norwegian duo – consisting of Nicolay “Nico” Sereba and Vincent “Vinz” Dery – posted the visual clip for “That’s How You Know” to their YouTube channel on Tuesday (September 01, 2015). 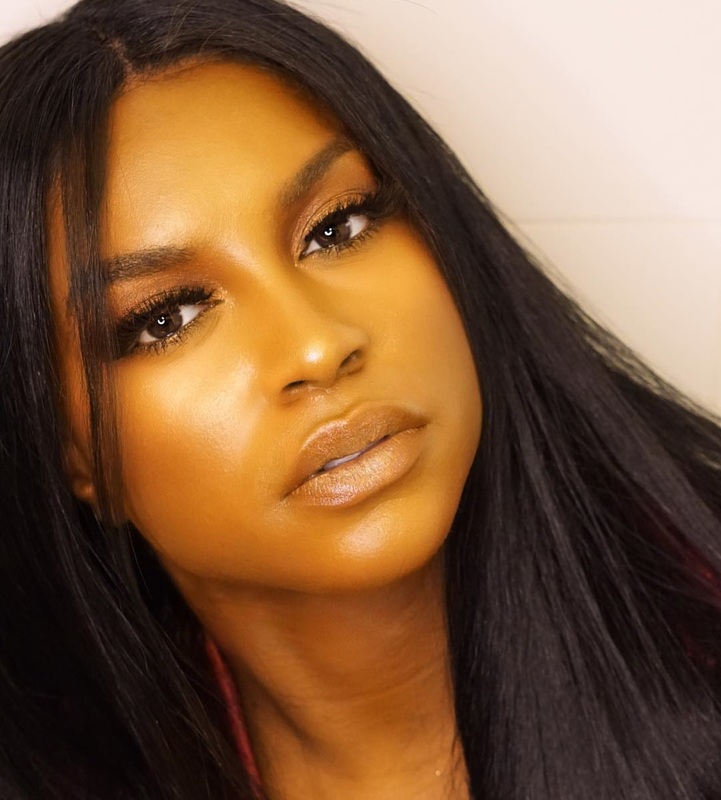 “That’s How You Know” – featuring Kid Ink and Bebe Rexha – was co-written by Julia Michaels, whose resume includes additional works with Rita Ora (“Poison”), Selena Gomez (“Good for You”) and Hailee Steinfeld (“Love Myself”). 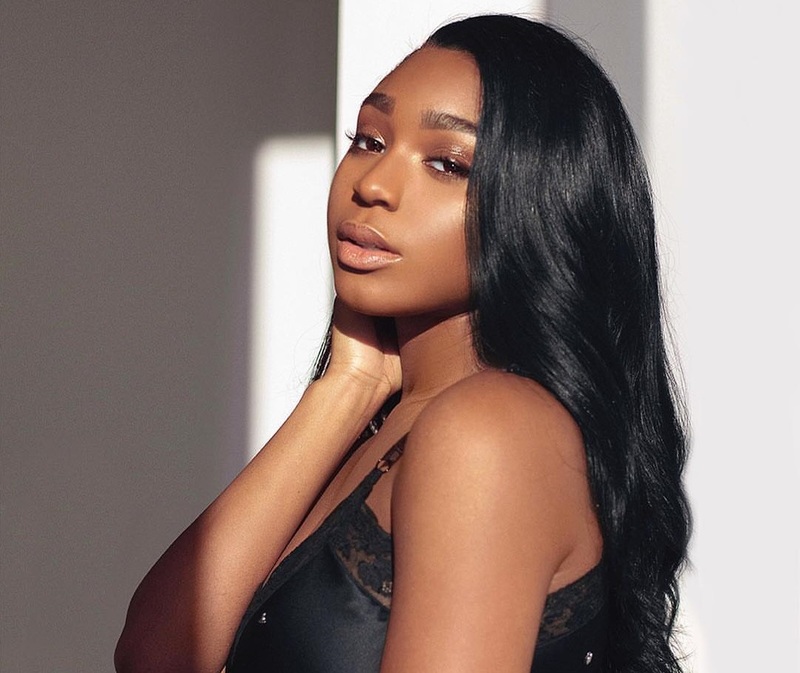 Production duties were handled by Warren “Oak” Felder, who is also responsible for Alessia Cara’s “Here” [Def Jam], Ariana Grande’s “Break Your Heart Right Back” [Republic] and Kelly Clarkson’s “Invincible” [RCA]. As mentioned in earlier posts, Nico & Vinz are slated to release their next studio collection later this year through Warner Bros Records. The follow-up to 2014’s “Black Star Elephant” boasts further productions and songwriting contributions from Soulshock & Karlin, Pharrell Williams, Stacy Barthe, Naughty Boy, Micah Powell, RedOne, and Charlie Puth. Watch the music video for “That’s How You Know” below.